British Columbia has a new Kindergarten (K) – Grade 12 curriculum. K to Grade 9 was rolled out in Fall of 2016. Grade 10 curriculum will be mandatory in Fall of 2018 and Grades 11 and 12 will follow in Fall of 2019. The new curriculum model was built on research, global best practices and consultations with teachers and education leaders in BC. Five of the key changes are shared on this blog post. Changes in the classroom, in student learning and in the system, is going to take some time to be successfully deployed, implemented and integrated. In addition, as with any large change initiative, resources, time, money and other needs are key for success. Change management components and clear communication strategies are also necessary for all involved including the K-12 and PSE sectors. BC is a way into this implementation, but there is still much to be done in terms of informing, resourcing and providing answers to important questions. There are successes happening, as well as challenges and uncertainty across the province. 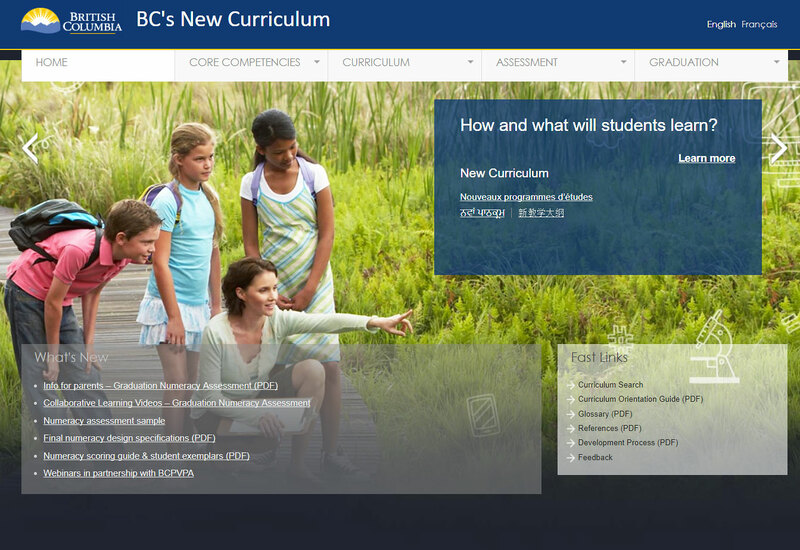 While the new K-12 curriculum is gradually being implemented, other groups (those in BC’s post-secondary institutions, BCRA, BCTLC, BCCAT) are having conversations about impacts on admissions, changes in curriculum for post-secondary courses, what the new learners will be like when they enter university or college, will the students be successful in post-secondary education – among other topics. Each post-secondary institution will face different challenges and successes with the new K-12 curriculum as each institution appeals to different groups of applicants. The K-12 curriculum changes are significant and will definitely have some level of impact on post-secondary classes and courses, especially given the qualities and attributes grade 12 graduates may possess upon entry. So, it is worthy to stop and look at what those changes might be and how post-secondary institutions could respond to create opportunities for a more seamless learning experience for students. What other characteristics might students have after engagement with the new K-12 curriculum? What other opportunities might be available to post-secondary institutions and instructors?